This mama has the glow - the one they talk about. Especially when she said to me she wanted these images because it was the most feminine she had ever felt and this is what the female body was made to do - so profound. I wish I had that outlook when I was pregnant. I think it just takes a glow. 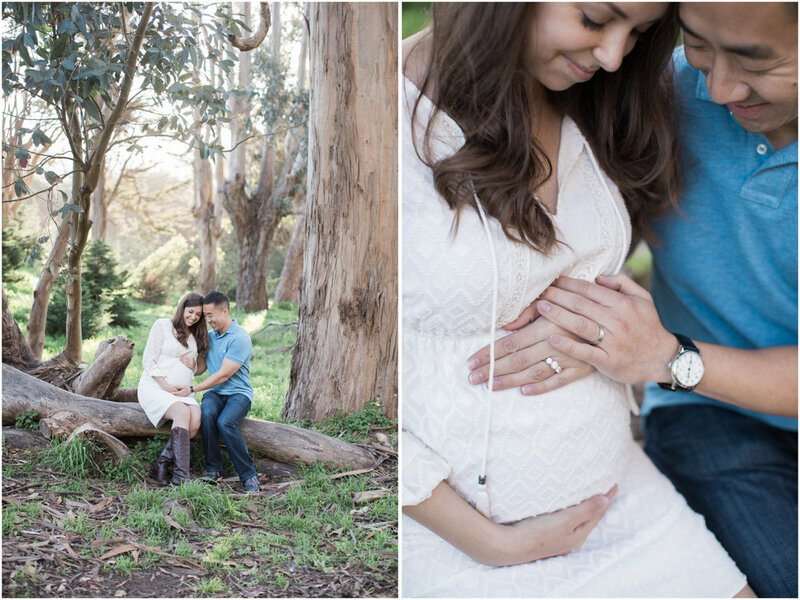 This sweet couple has been wanting a baby since they met and they are finally getting their little dream this May and I can't wait to meet him or her! Surprises are the best - especially when they are babies!